Home > Books > You've Got It, Baby! “I’m on vacation,” Mick replied. Mackenzie Austen is a feisty, redheaded, single mother who sings on the church worship team and lives half a continent away in the small, resort community of Winston, Colorado. Their worlds collide when Mackenzie’s precocious toddler, Morgan, goes into diabetic shock, and Mick intervenes to transport the mother and child to the hospital. Mackenzie is drawn to Mick’s generosity, kindness and calm demeanor. Mick is captured by Mackenzie’s emerald eyes and vivacious, spunky personality. 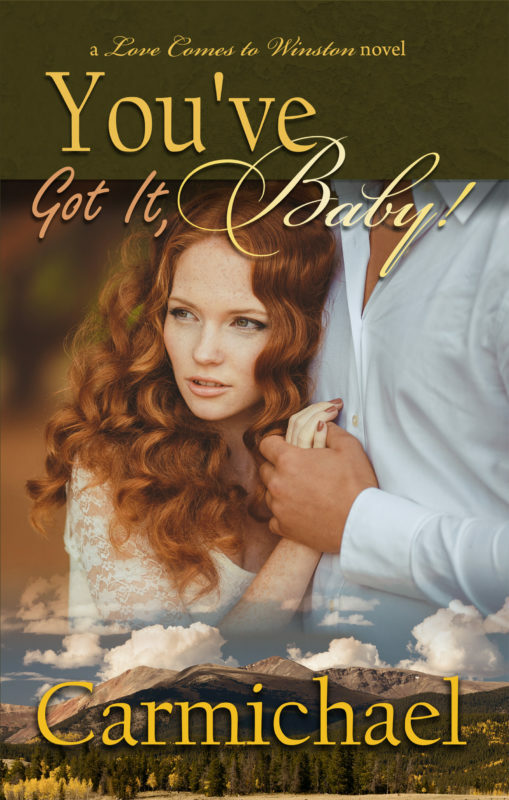 But when he hears her sing, Mick realizes this single mom has world-class talent, and he uses his influence to launch her into a fabulous new career as a Christian recording artist. Their attraction to each other is undeniable, but Mackenzie has already suffered one devastating heartbreak; and learning to trust again is harder than she imagined. Can she open her heart to love once more? Or will she allow the pain of her past to command her future?